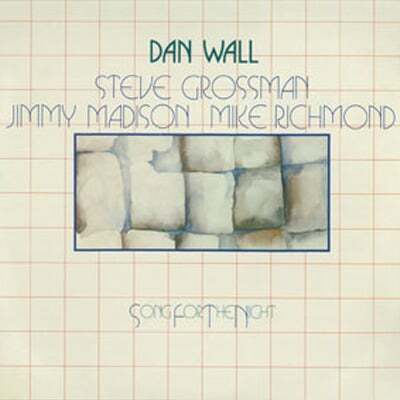 The debut release by jazz pianist Dan Wall, SONG FOR THE NIGHT presents a critically acclaimed album, which appeared on Landslide vinyl in 1981 and is now out of print. The album features stellar sidemen Steve Grossman, soprano sax, Mike Richmond, bass, and Jimmy Madison, drums. Given influences from Thelonious Monk and McCoy Tyner, Wall boasts considerable prowess on keyboards in a lively set which includes all original tracks. 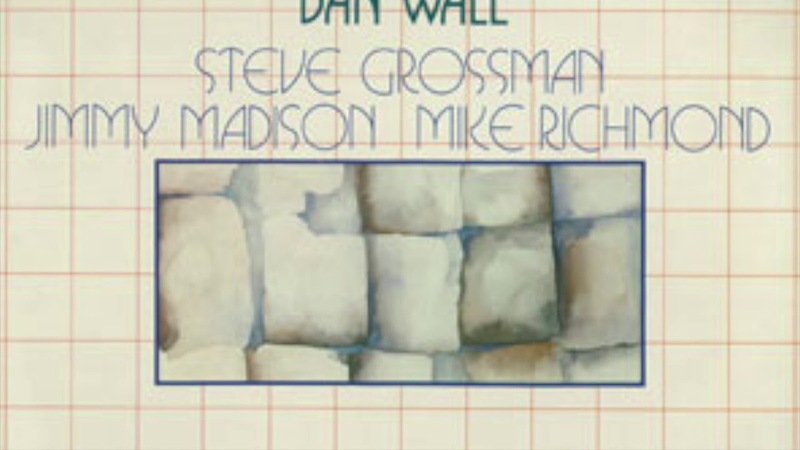 Since the album’s initial release, Wall has cultivated a strong reputation as a jazz pianist and organist via his work performing and recording with such artists as guitarist John Abercrombie, drummer Bernard Purdie, bassist Eddie Gomez, and saxophonist Eddie Harris. His compositions have been recorded by, among others, Gomez and Chick Corea.